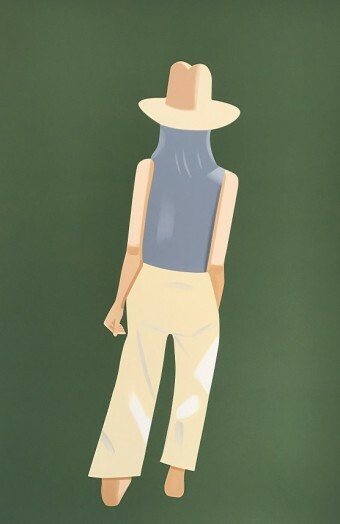 Alex Katz has been delighting fans for over sixty years with his aloof portraits of glamorous figures and large-scale landscapes. 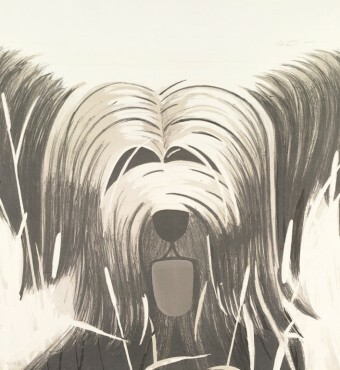 At an impressive ninety-one years old, the art world star is still full of life and continues to work seven days a week with astonishing vigour. Throughout his career he has avoided becoming affiliated with any particular style and adamantly distanced himself from the work of many of his contemporaries, and while this has not impacted his success, it has left him seemingly cut off from the rest of the art world. 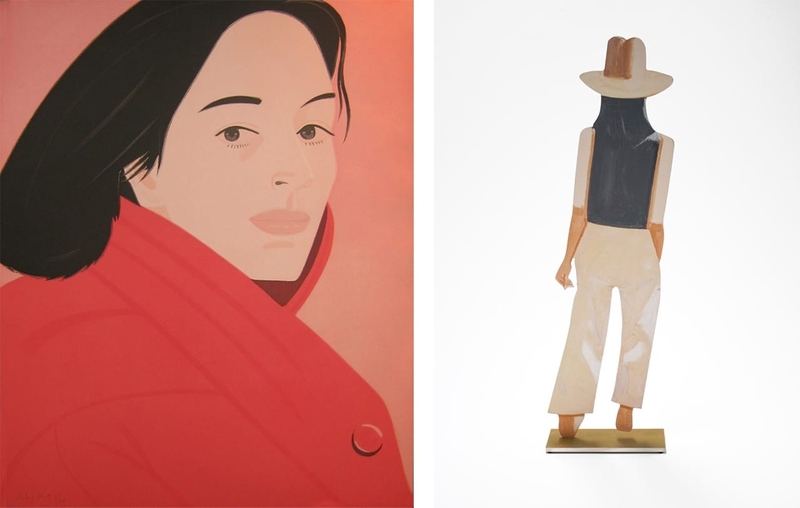 In a new book, Looking at Art with Alex Katz, which was released earlier this week by Laurence King Publishing, Katz discusses the work which has most deeply resonated with him, taking readers on a journey through art history. 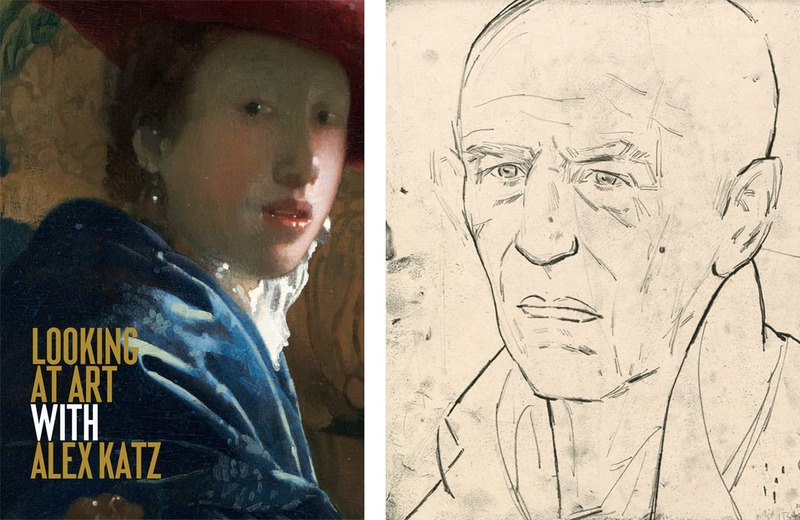 Described as a “private museum tour”, the book condenses Katz’s personal response and encounters with the works of 90 artists such as Henri Matisse, Leonardo da Vinci, and Edvard Munch into precise one-page paragraphs. Testament to his deep knowledge as well as his honest manner, the book provides fascinating insight into one of the world’s most adored living painters. Katz’s graphic and deceptively modest artistic approach seems to contradict the historicism of the influences he holds most dear. 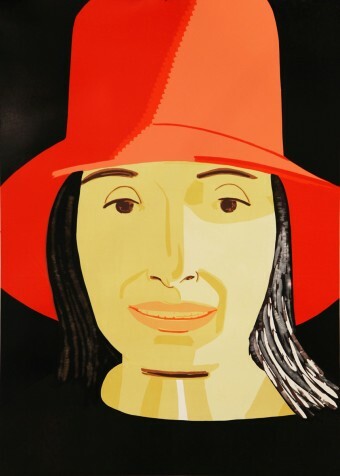 Looking at Art with Alex Katz offers the artist the opportunity to demonstrate to readers his vast understanding of art history, but in an accessible manner that ultimately reflects the readability of his art and his humble upbringing to two Russian immigrants in Queens, New York. Encouraging the idea of looking beyond the contemporary for inspiration, Katz cites ancient Egyptian artist Thutmose as his favorite artist. “If I had to choose one artist, Thutmose would be the one,” he explains in the book as he recounts his experience visiting Thutmose’s Bust of Nefertiti at the Neues Museum in Berlin. This fascination with antique objects began at high school, when after originally intending to study advertising, Katz became consumed by drawing antique casts. Realizing he could “learn something,” the young artist would spend an entire week on one antique drawing, “involving two to three hours a day of intense looking.” After high school, he went to Cooper Union in New York and then to the Skowhegan School of Painting and Sculpture in Maine. It was at Skowhegan that Katz was exposed to painting from life and landscapes, which drew him to the work of Pablo Picasso and Henri Matisse. He became enthralled by how they “described forms in paint” and inspired by their work, began focusing on “the manner of painting as [his] subject matter.” It was also at Skowhegan that he was first introduced to the work of Jackson Pollock and the way he “spread light” through his drips of paint. In the absence of inspiration from his contemporary artists, Katz turned to the poets of his generation and cites many as his primary influences. The New York School, which included poets such as John Ashbury, Joe Brainard, Ted Berrigan and Frank O’Hara, features prominently throughout the book. Admiring their “cool, fluid” style and their vernacular language, Katz sought to make art that reflected the New York School poets’ ability to emotionally and energetically depict the period in which they lived.